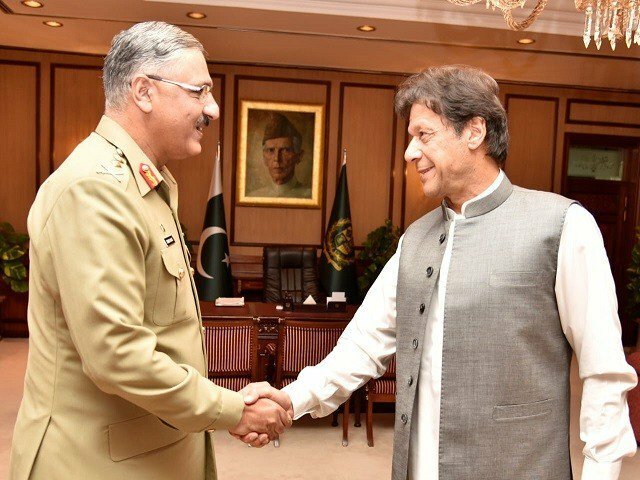 Chairman Joint Chiefs of Staff Committee (CJCSC) General Zubair Mahmood Hayat called on Prime Minister Imran Khan at the PM Office on Thursday, said a statement issued by the military’s media wing. 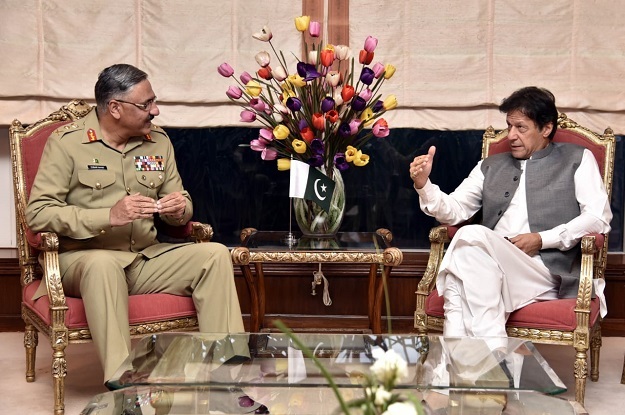 Professional matters pertaining to the country’s armed forces were discussed during the meeting, according to the Inter-Services Public Relations (ISPR). The meeting comes at a time when the prime minister is set to make his first major appointment in the army. 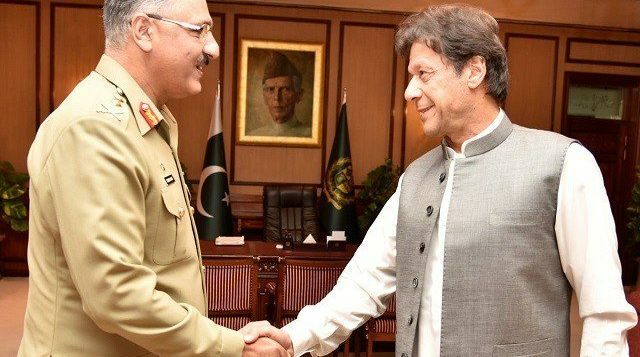 PM Khan will soon appoint a new head of the Inter-Services Intelligence (ISI) after the incumbent chief of the country’s premier spy agency, Lt-Gen Naveed Mukhtar is set to retire this month. Following his retirement, the prime minister would appoint a new DG ISI. Although there is no official word yet, the incoming ISI chief is likely to be picked from the recently-promoted major generals to the rank of lieutenant generals.